Fagilyu Mukhametzyanov, 49, was mistakenly declared deceased by doctors, the Daily Mail reported Friday. But she later woke up - in a coffin surrounded by sobbing relatives. She started screaming after realizing she was about to be buried alive. 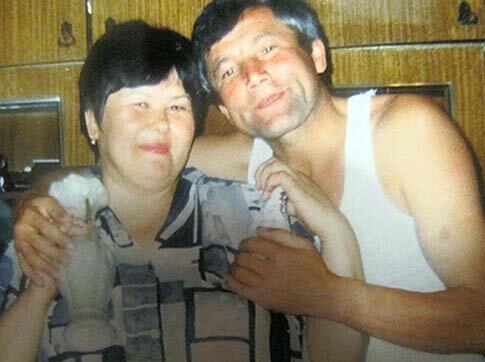 Mukhametzyanov, a resident of Kazan, was rushed back to the hospital where she was declared dead -- this time for real. Her husband, Fagili Mukhametzyanov, was distraught. "Her eyes fluttered and we immediately rushed her back to the hospital but she only lived for another 12 minutes," he said. He told The Sun that he would sue the hospital. "I am very angry and want answers. She wasn't dead when they said she was and they could have saved her." A spokesman at the hospital, also in Kazan, said officials were investigating.